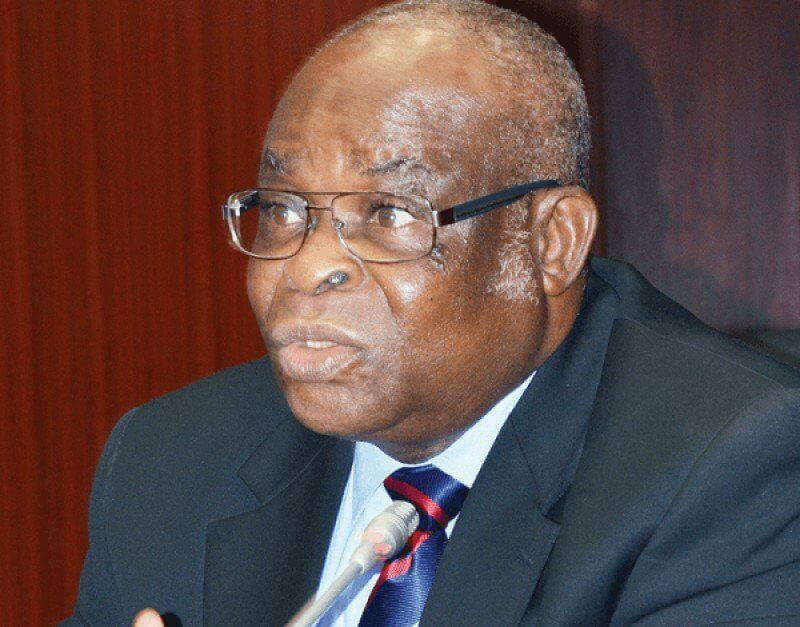 More troubles for the suspended Chief Justice of Nigeria (CJN), Walter Onngoghen, as investigators at the Economic and Financial Crimes Commission (EFCC) are said to have traced huge sums to his account. According to a report, a deposit of $30,000 from a Senior Advocate of Nigeria (SAN), Joe Agi, was traced to one of the alleged hidden bank accounts of Onnoghen by the EFCC. The embattled Justice had been suspended by President Muhammadu Buhari over allegations bordering on corruption and false declaration of assets. 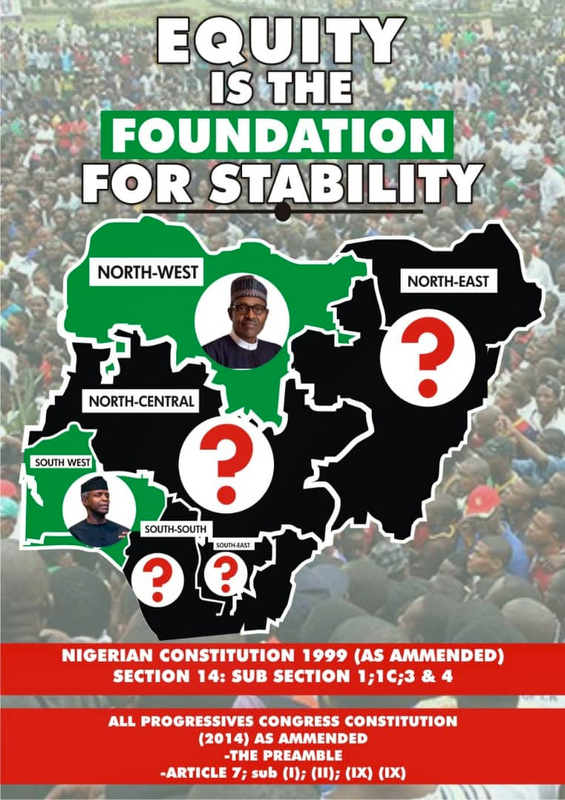 The Cable reports that the new discovery was contained in a report that the EFCC submitted to the National Judicial Council (NJC) on the suspended CJN’s matter. It was gathered that part of the new EFCC discoveries is an account at Heritage Bank belonging to Onnoghen. The report also said Mr Agi was named as guarantor in another account at Standard Chartered Bank belonging to the suspended Chief Justice. Meanwhile, THE WHISTLER had sighted an interim report on Onnoghen which was submitted to President Muhammadu Buhari by the acting Chairman of the EFCC on January 30, 2018.